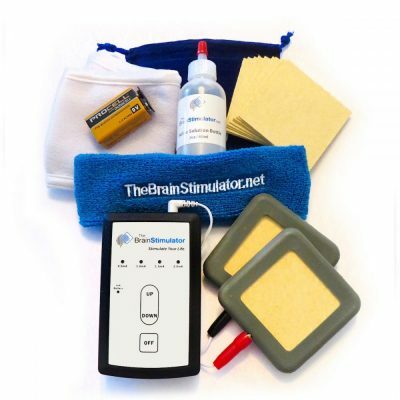 Here you will find all of our tDCS Kits containing The Brain Stimulator v3.0 device. 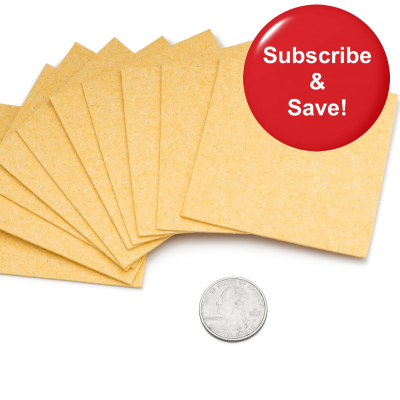 We offer three convenient kits - Basic, Advanced, and Deluxe. 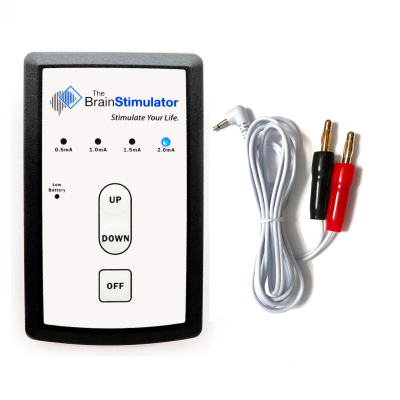 The Brain Stimulator version 3.0 brings a whole bunch of new and exciting features never before seen in the tDCS industry. 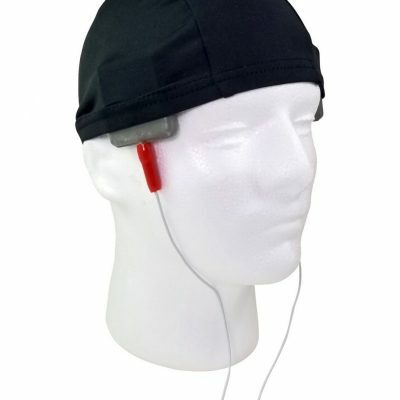 With 4 selectable current levels, electronic "smart" ramping, constant-voltage technology and advanced safety features, this is the best tDCS device we've ever made. We're proud to say that our products are 100% Made in the USA. 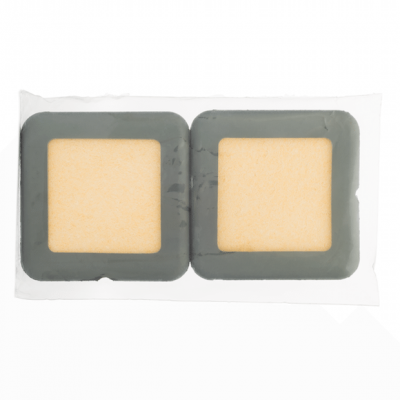 All of our tDCS devices are manufactured in Southern California using components sourced from companies also based within the United States. 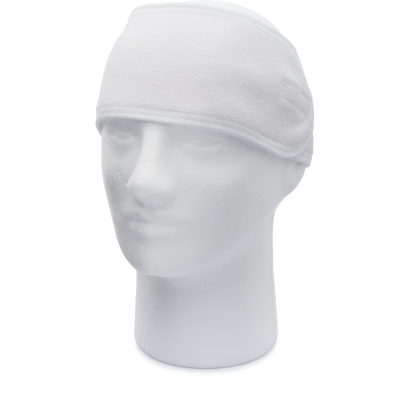 Here you will find all of our tDCS accessories. 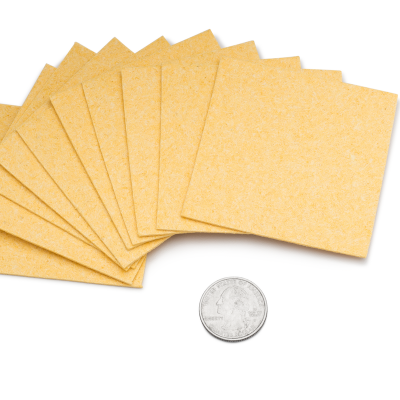 From professional sponge electrodes and replacement sponge inserts, to high-performance batteries and electrode placement headbands. 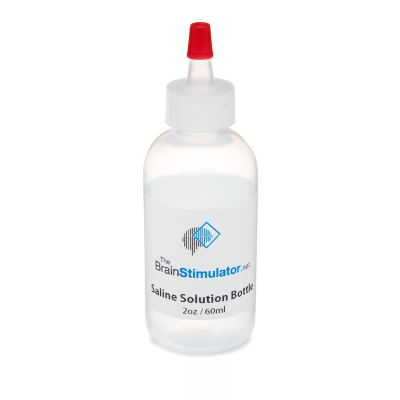 We carry everything you'll need to complete your tDCS toolkit. 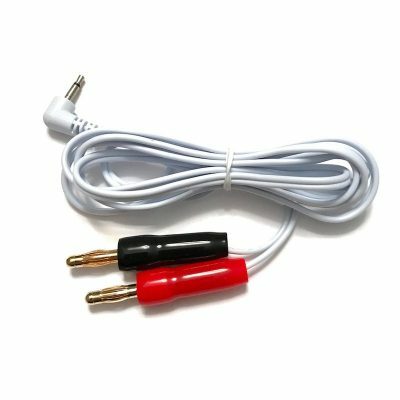 We're constantly adding new accessories all the time, so be sure to sign up for our newsletter to receive the latest product updates.